Students will create a personal Weebly website which will serve as host to their Mastery Project and current events/APGov blog. Follow the following format for your pages and their content. HOME: Insert an image related to Government or create a meme. 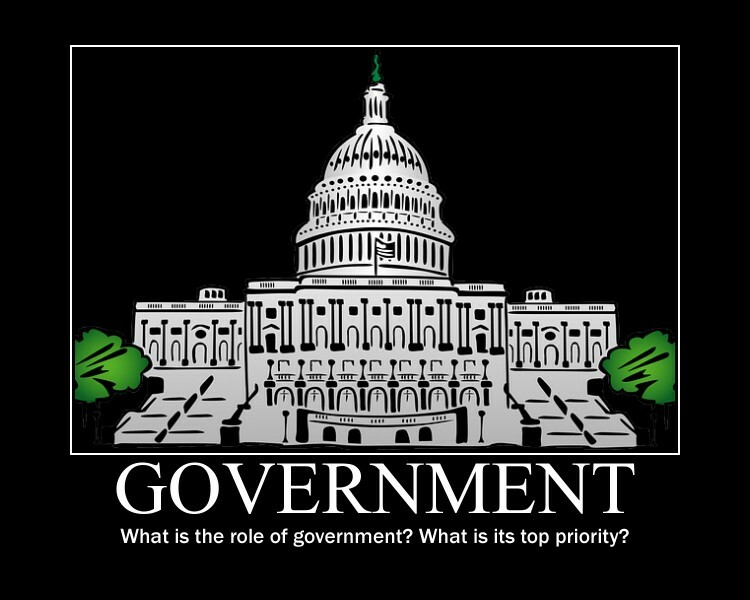 In a sentence or two, what is government? IN YOUR OWN WORDS! Write a minimum of two sentences on why government is important? ABOUT: Insert three pictures that tell your story. In a minimum of three sentences, tell/explain your story of who you are WITHOUT giving detailed information about yourself (NO: email, address, phone number, etc). UNIT 1: Post/link your CREATIVE demonstration of the Unit 1 Learning Objectives (Mastery Project) in an AP manner. Be sure to clearly identify which learning objective you are answering in your response. BLOG: Select a political news article from a newspaper. The article needs to be at least a screen and a half in length. You may use one of the articles I have Tweeted out, provided it is long enough. Read and summarize the article in YOUR OWN WORDS USING COMPLETE SENTENCES forming paragraph one. In paragraph two, apply chapter/unit concepts and the Constitution to your article and give your reaction to the article in COMPLETE SENTENCES. You blog post must be a minimum of 250 words. Read the linked article regarding the upcoming 2016 election. Then respond to the question in an articulate and well thought out AP level response. This is your first blog assignment in collaboration with AP students in Michigan.